For the new magento community release installation over ssh changed little bit. So if you are ready to try magento configurable color swatches and other new features on the new magento installation, click read more and save your time. 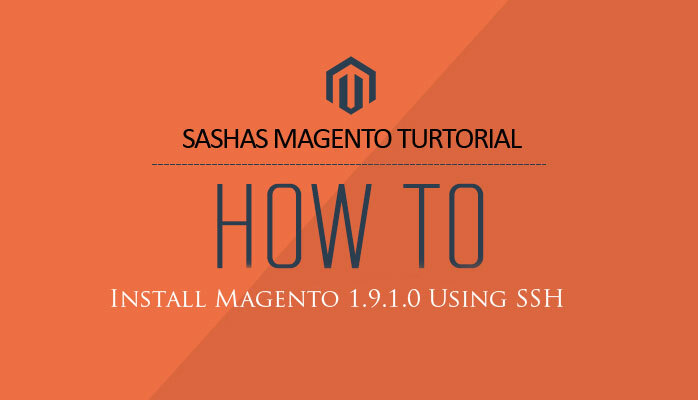 How to setup Magento ® 1.9 using ssh? For this you have to have ssh access configured and host setted up. Also you have to have credentials to the mysql database connection and database where will be intalles test tables. Once you have all setted up and ready connect to your website using ssh and open your website root folder (usually its public_html or www). Then launch one by one commands below.